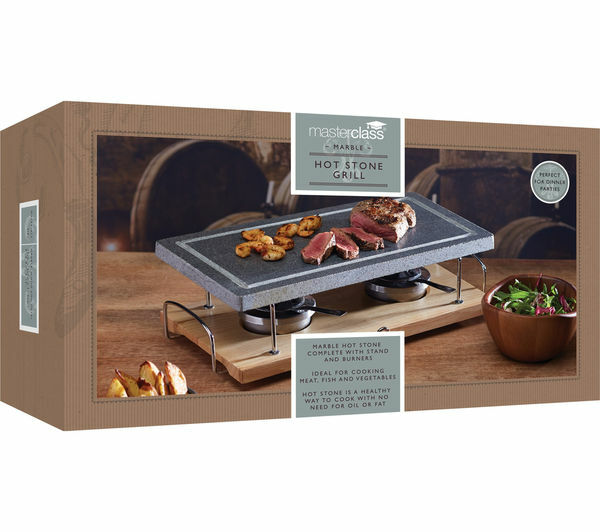 Bring restaurant-style feasts into your home and cook up a treat with the Artesà Natural Marble Hot Stone Grill. 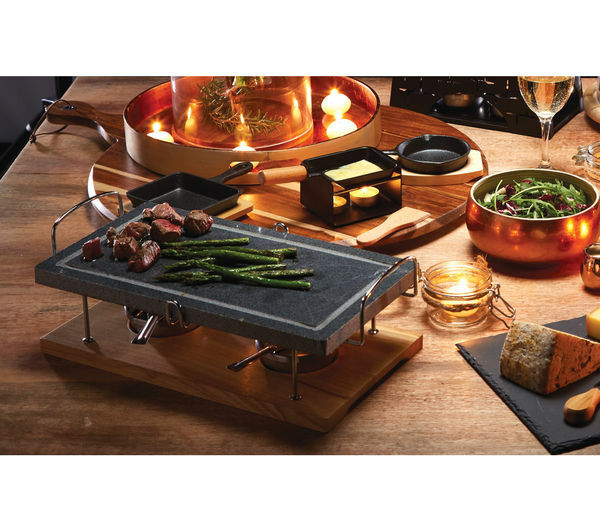 Perfect for dinner parties or adventurous chefs, the Hot Stone Grill lets you cook sizzling sensations right in front of your eyes. Big enough for a selection of meat cuts and fish, you can create a delicious mixed grill along with a variety of freshly cooked vegetables. With two burners placed underneath the marble Hot Stone Grill your guests can grill and sizzle until their hearts' content. 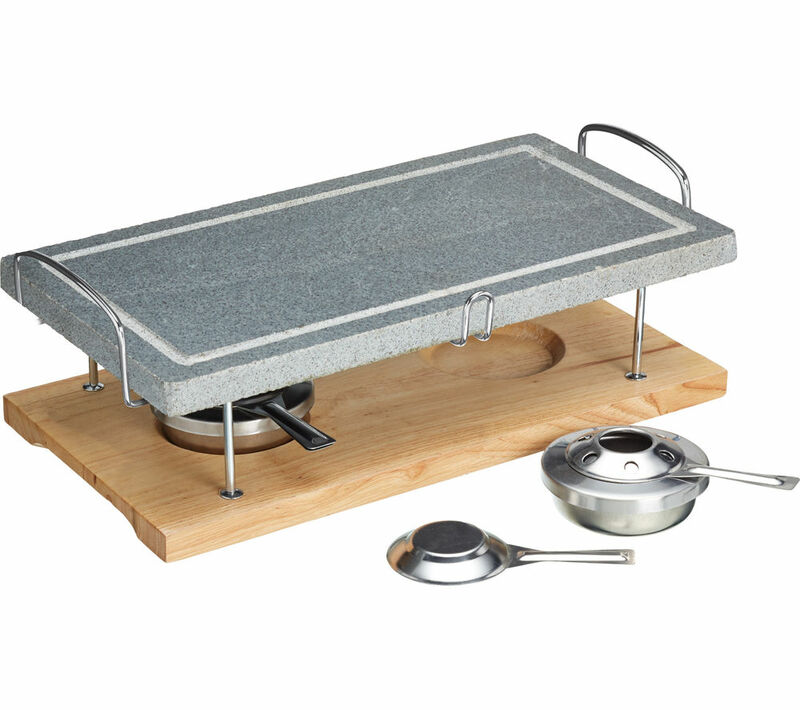 The marble stone stays hot during the meal, so you can cook meat just the way you like it. There's no need for oil or fat either, so the Artesà Grill is a healthy way to enjoy fun and interactive dinner parties. Let everyone get involved with the cooking and serve up restaurant-quality meals, with the Artesà Natural Marble Hot Stone Grill. It looked good before use. Difficult to source fuel. The marble broke the first time I used it.